There will always be many questions on ultrasound equipment. When reviewing ultrasound machines, a common question is which is the best ultrasound machine? Well, think about it, it’s all relative. In life the best man, the best house, the best location, the best job could all mean something different depending on the criteria it’s based upon or even just the person judging. 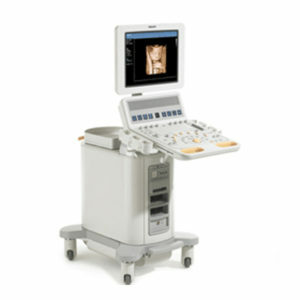 Let’s think about this and figure out which is the best ultrasound machine for you to buy. Ultrasound scanners may be rated by image quality which is important to many (or most), durability which may have more importance in certain environmental conditions, and still, some refer to the “best bang for the buck” which may meet a lot of the criteria, but maybe not all. Let’s take a peek at the differences in ultrasound. The most basic B&W ultrasounds are Sonoscape A6 portable, Edan DUS60 and quite possibly the Aloka SSD-500. They are close to equivalent in price, but the A6 falls short on what I call functioning Dicom which may not matter to everyone. What is Dicom? Dicom, in layman’s terms is a way to communicate and transfer images taken from a certain modality along with the pertinent information. To minimize it more, I would say it’s a way to transfer the patient data to a server or a central location which is now widely used in clinics and hospitals to log with the master patient record. So, as technology progresses and healthcare moves forward, you can see how Dicom may influence your decision to have/not have it on your ultrasound device. What else is important? Imaging quality is influenced by features or enhancements on the machine like spatial compounding, compound imaging or speckle reduction. These technologies improve the image, decrease or eliminate the artifacts on the image and refine the edges. We each may view an image different. This paired with budget narrows the gap on which is best for you. The Voluson e10 4D ultrasound machine will not be the same as the Voluson 730, Mindray R7, Philips iU22 and many others, it will exceed all the expectations because it is the highest level of technology out in 2017 for 4D. The hardware, the software, the imaging enhancements and modern technology equate to this high-end Realtime 4D, HDLive, ultrasound machine; it’s simply the best but it comes at a price. 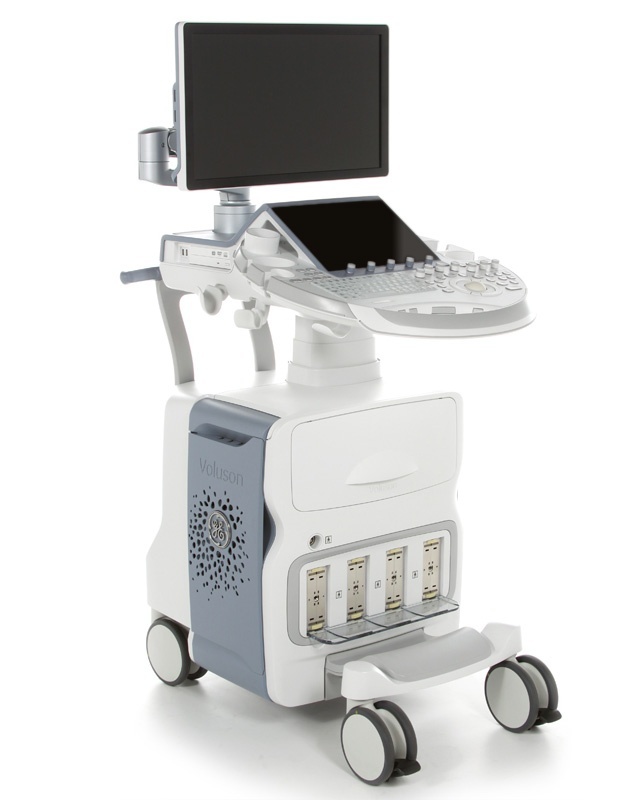 HDLive has some incredibly enhanced features that help quickly diagnose fetal abnormalities so unless you are really looking for a critical prenatal diagnosis, this machine or just HDLive, may be far more than what you need. 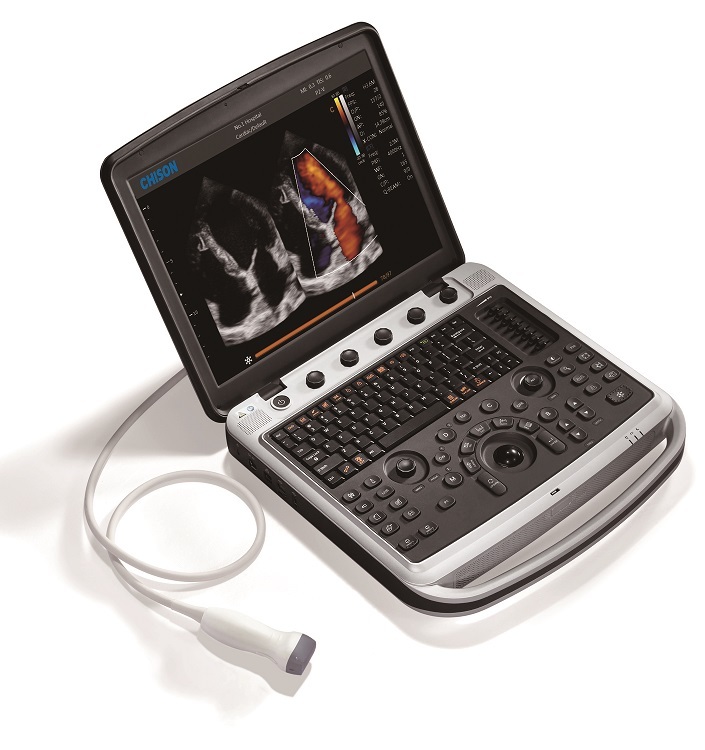 On the mobile ultrasound side, the M7, Chison Sonobook 9 and Voluson i/e are the ones that remain strong on the market for 4D with the Chison scanner having some very modern features that are compelling and have landed in the competitive 3D/4D space once you discover the name. What else did we mention may be important? Ultrasound price/cost, right. Ok, let’s boil it down to this – 4D typically offers color doppler (few exceptions), color doppler ultrasound introduces most ultrasound machines minimally starting around $10,000 for a base 2D refurbished model. If you add 4D, the cost goes higher because now you have 4D and color doppler, two areas that increase price because it adds hardware and licenses or software to a basic ultrasound unit. How do you find out more? Email [email protected] with your basic criteria and we will expand, hone in, question and compare with you.